Longtime mixed martial arts (MMA) veteran Alistair Overeem has trained all over the world and with some of the best the sport has to offer. Overeem has been with gyms such as Golden Glory, JacksonWinkMMA, his current home at Colorado’s Elevation Fight Team, amongst others. Overeem is currently slated to fight Alexey Oleynik in the main event of UFC Saint Petersburg on April 20. He was initially expected to face Alexander Volkov, however, undisclosed reasons forced the Russian off the card. The fight will be Oleinik’s 70th professional MMA fight. He faces Overeem, who snapped a two-fight losing streak in November with a first-round TKO win over Sergey Pavlovich. 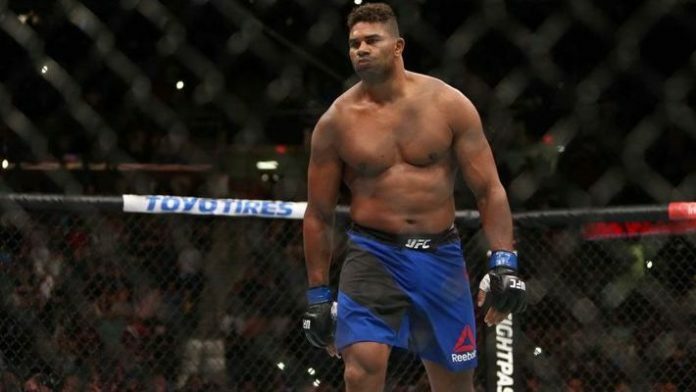 Do you think Overeem would be retired if he hand’t switched gyms?